Earn a 40% to 70% affiliate commissions on every sale! You will earn a commission when you promote and someone purchases the ABJ Drone Academy courses. We have advanced and automatic tracking systems that connect the affiliate to any sales they refer. This includes, 30 day cookie tracking. 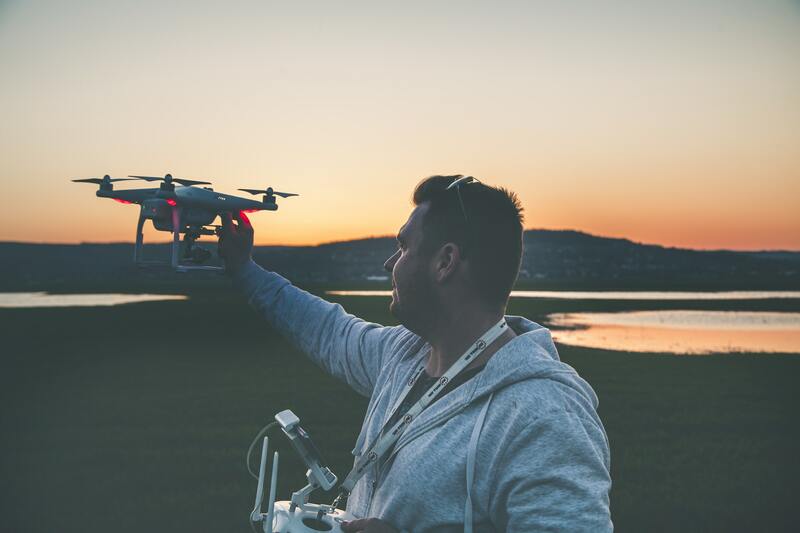 Do you have friends who are looking for drone training? Do you have an existing business or blog you would like to promote us through? Are you great at marketing products online? Want to earn extra money or unlimited amounts of commissions on the side? Do you want a highly credible drone seller with innovative and high quality products? Then this drone affiliate program is for you! 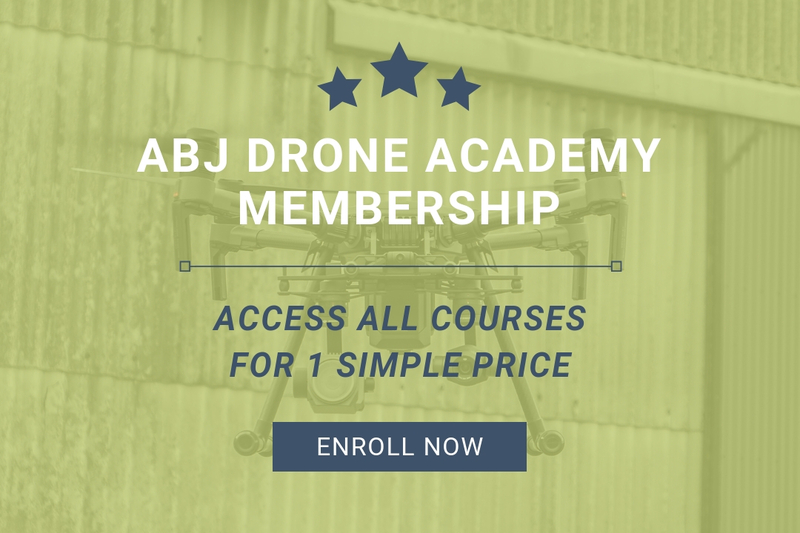 You will earn a commission when you promote and someone purchases the ABJ Drone Academy courses. We have advanced and automatic tracking systems that connect the affiliate to any sales they refer. A drone affiliate program commission structure that is designed for you to earn a limitless amount of commissions with opportunities for commission increases. Once you hit each level, all following commissions will stay at that level for an entire year! Are you ready to start promoting this highly profitable drone affiliate program? We make sure you get paid for the person you referred, even if they don’t buy right away. Visitor’s browser cookies are saved so if they come back within a 30 day period, you will still receive a commission for the sale! How great is that? We knew you would love this feature. Get paid faster with us. Once you have made $50 in commissions, you will be able to get paid your commission. Keep in mind though that all courses have a 30 day money back guarantee, so once that clears, you’ll be paid right away! Allowing for 30 day guarantees actually support higher chance for sales for you, so you are happy and the customer is happy! Get paid more, based on the amount you sell within our drone affiliate program. Once you hit each level of commissions, all following commissions will stay at that level for an entire year! For example, if you hit level 4, you will receive 70% commission for an entire year of all following sales. This gives you a higher earning potential over the long term. We offer digital online drone training programs and courses. This allows us to sell an unlimited amount since we do not worry about running out of inventory like physical products. Also, the customer is a lot happier because they get access to their online course immediately, without any waiting. We want to support you in succeeding as much as possible! Therefore, we are open to our affiliates’ suggestions and feedback in order to increase sales and commissions for you. If you have any questions, we are ready to speak with you and provide a solution that works. Get started today and approved in as little as 24 hours! 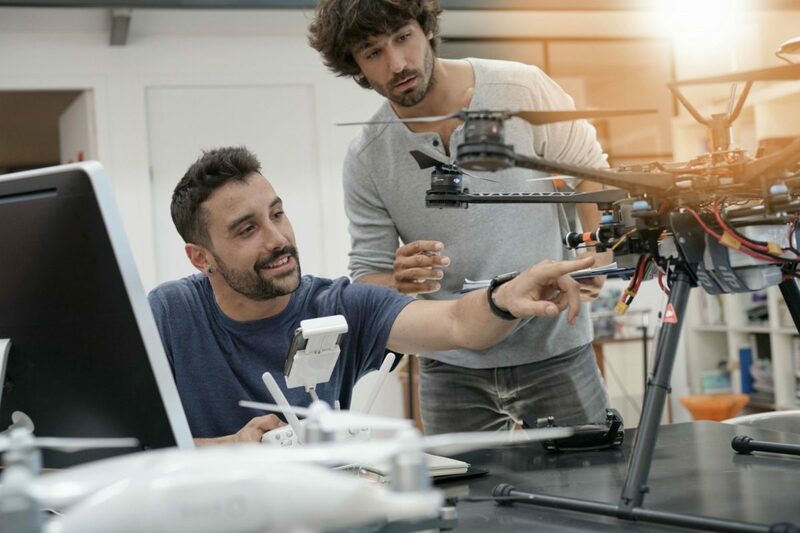 Join our drone affiliate program today! Sign up in 5 mins or less. NOTE: If you’re interested in promoting DJI, FLIR, other drone products or even our professional drone services then contact us directly and we will love to assist you with getting that started. Get a chance to win a prize!